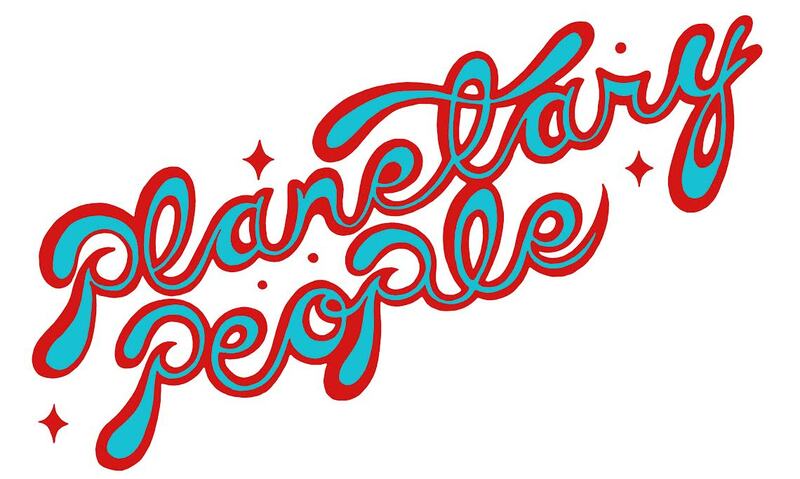 Planetary People is a collective of musicians that plays a mix of high energy funk, fusion, and jazz music. As a group, P.O.P. performs regularly in the NYC music scene, while also having toured throughout the United States. Individually, the musicians have racked up a resume that includes film appearances, recording for TV soundtracks, appearances at the Blue Note and many more.